Food production and consumption directly affect global issues such as climate change, biodiversity, sustainable development, economy and politics. But food is of course an existential aspects of our lives, also on a more local and even intimate level. We literally take in food – we bite, chew, swallow and digest food. An elaborate array of cultural, aesthetic and social rites and customs has formed through the ages around this very corporeal act of eating. Food and the way we eat it are a vital part of our identity. As the saying goes: you are what you eat. 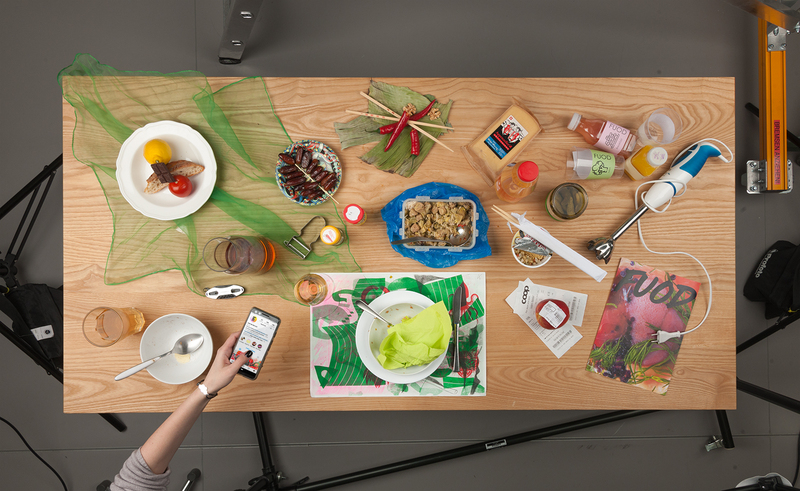 This transmedia project speculates about how our food and our eating habits may change, due to the rapid changes in the culture, industry and mediation of food. 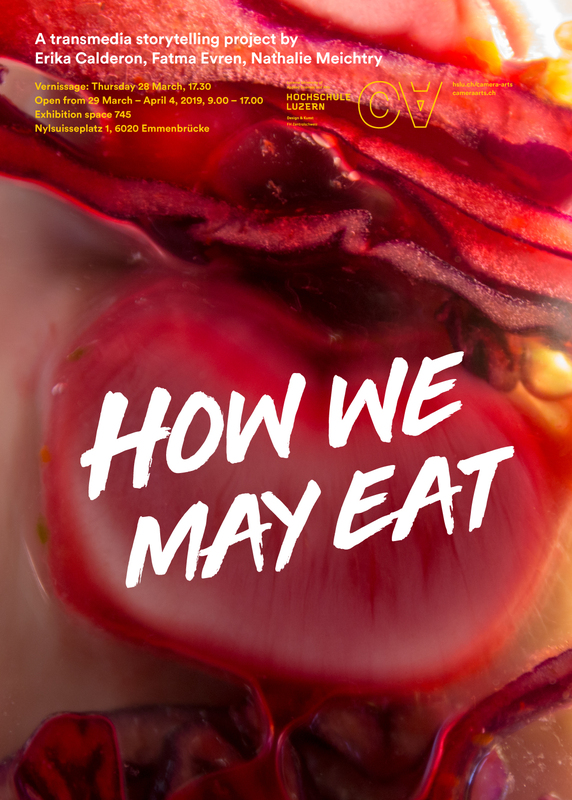 New materials, new production methods, new eating habits tend to radically change not only what we eat, but also the way we eat it and the ways in which we represent food, cooking and eating. How can we connect the rich and persistent traditions and rituals of cooking and eating to these new conditions? 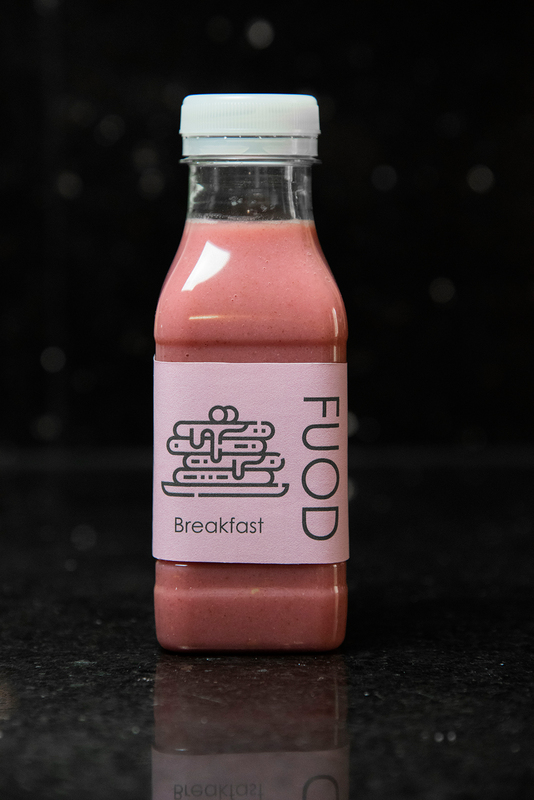 Is the future of food just a mechanical intake of nutrients, of will eating continue to be one of the central social and cultural institutions of our daily lives? We could, for instance, produce food that largely bypasses our bodily processes, or at least makes them much less prominent. 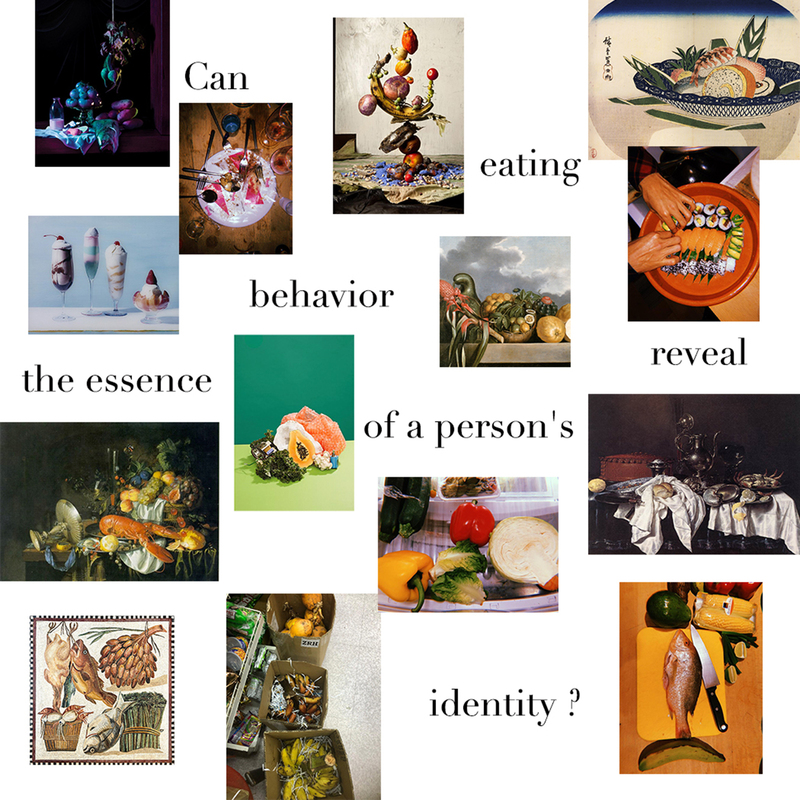 At the same time, our psychology refuses to give up on all of the cumbersome aspects of eating: we want to bite, to chew, to swallow, to taste to feel satisfied… But even these most natural and instinctive behaviors are subject to cultural rules and regulations, the etiquette of eating. Food, in short, is as immaterial as it is concrete. This transmedia project shows the intricate connection between these qualities. 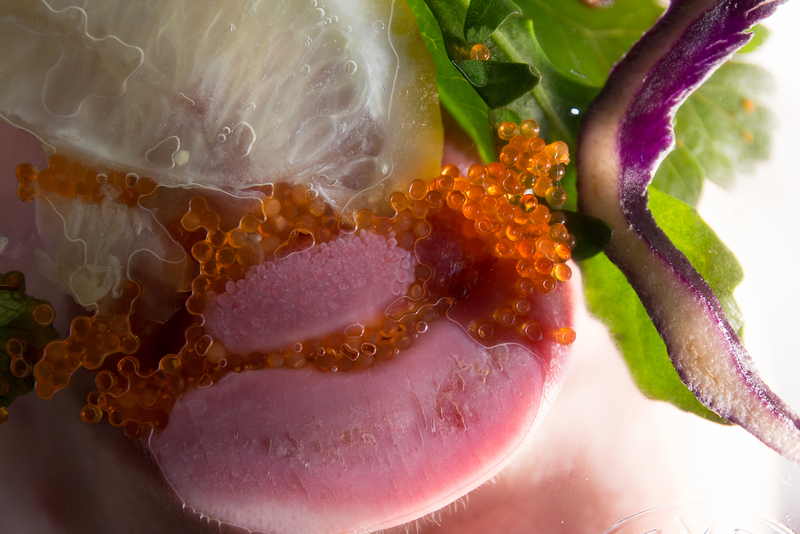 The material and the way it is presented and enjoyed; the mechanics of eating and the related social etiquette; the future of food and its consumption. * The title is a paraphrase of Vannevar Bush’s seminal 1945 essay “As We May Think” – a visionary speculation on the way we will process information and a prophetic description of the era of the computer and hypertext. A transmedia storytelling project by Erika Calderon, Fatma Evren and Nathalie Meichtry. Mentored by Max Bruinsma, Salvatore Vitale and Thomas Knüsel.